Should you Send Bank Account Numbers via Email to Your Client? As another component of the new digital transaction marketplace, eChecks are simply a product that has digitized the paper check that has been traditionally used as a commonly accepted form of payment. 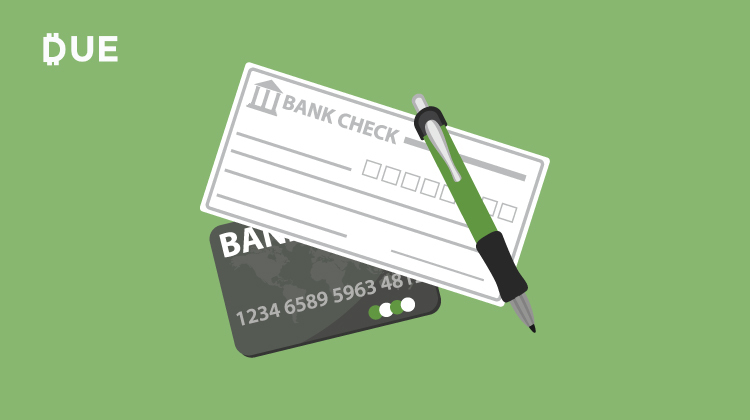 Even when still using a paper check, the bank now typically converts it into an eCheck in order to facilitate payment. 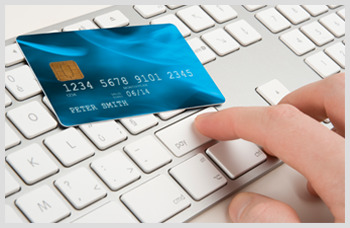 Today, the majority of payment gateways offer an eCheck option because it is a secure and very low-cost way to make a payment from a bank account to another party, such as a business or individual, for payment for goods or services. 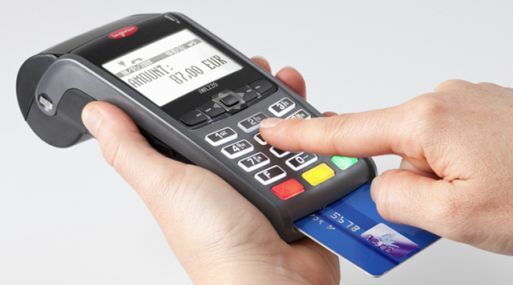 Because paper has been pulled out of this payment process, there are fewer steps and costs, which appeals to the banking industry, merchants and other businesses, and consumers. 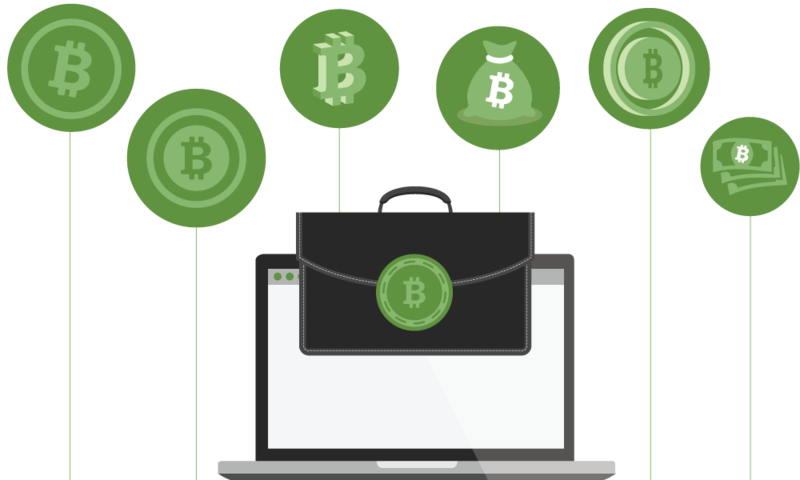 Other advantages include fraud reduction for everyone involved, automatic verification and accurate dating of the transaction, and the ability to work with numerous platforms and software. 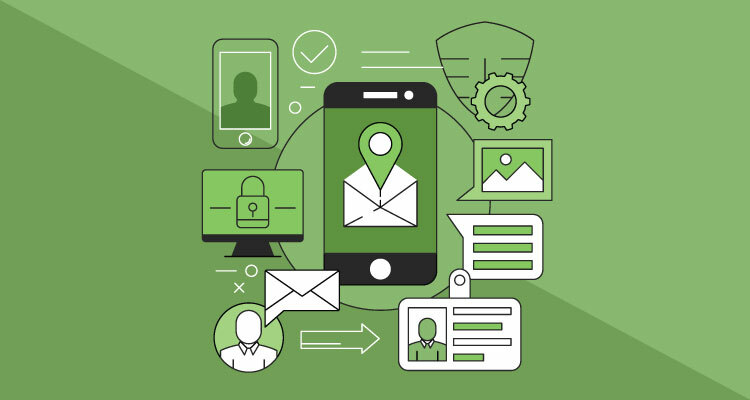 In fact, eChecks use a range of security techniques, including public key cryptography, encryption, digital signatures and more. As such, more people and businesses have been willing to move into the eCommerce and ePayment environments for transactions. 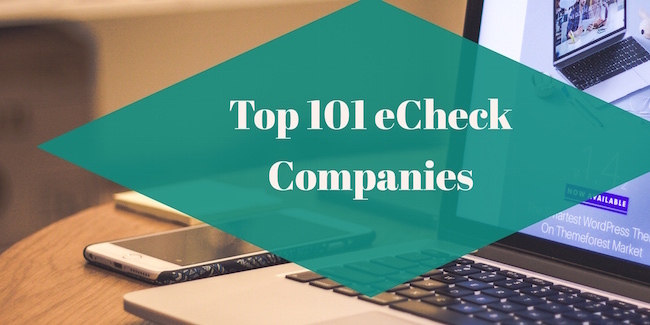 Along with other digital payment methods, eChecks are thought to continue leading the way to encourage more businesses and consumers to conduct transactions online. 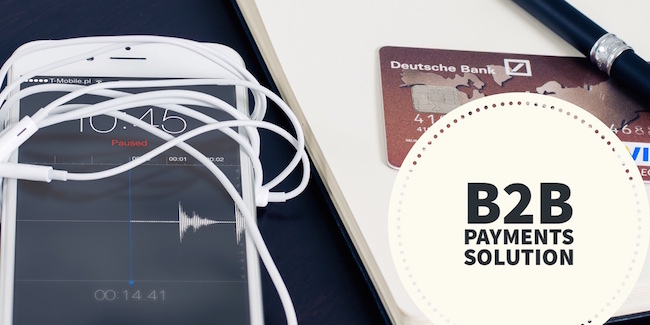 Behind the eCheck segment is a banking system that wants to stay relevant in the payments industry despite competition from cyrptocurrencies and other digital payment methods now available. Despite those benefits, there are still issues with eChecks, including the potential for mistakes and intrusion of human errors in the process. Additionally, regulators are still debating eChecks and how to standardize and regulate these digital transactions as more businesses and consumers begin using this method. With the wealth of opportunities as well as evolutionary industry changes related to these debates over regulatory issues, it makes sense to remain in the loop about the eCheck industry as a business owner. That's why we have added a category to the Due.com blog, which regularly features articles about this segment of the digital payments industry. Recent additions to the category include tips on streamlining business finances with ePayments, why electronic payments are great for freelancers, and predictions on the future of the payments industry. 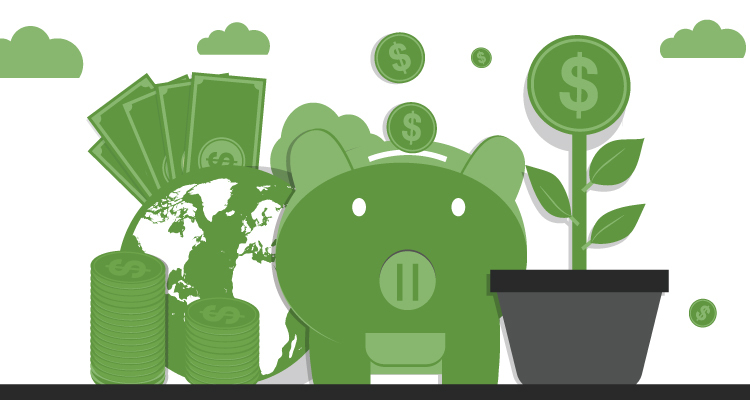 For example, the article on streamlining business finances with ePayments illustrates why this method is so beneficial. 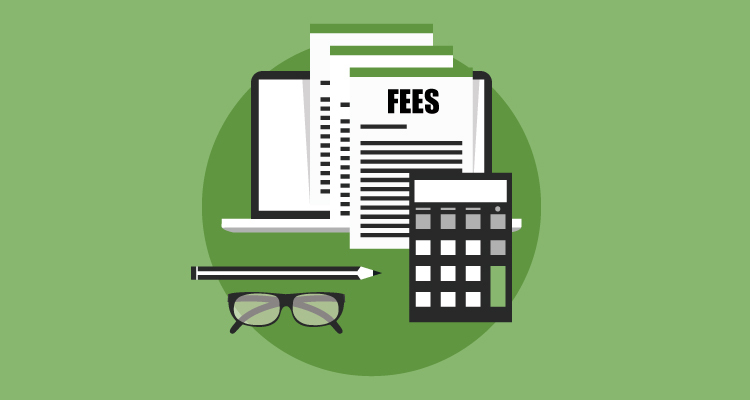 Not only do e-payments like eChecks eliminate additional fees that mean more money in the bank for your business to reinvest, but you can also can save considerable time on non-revenue tasks by getting your vendors paid automatically. 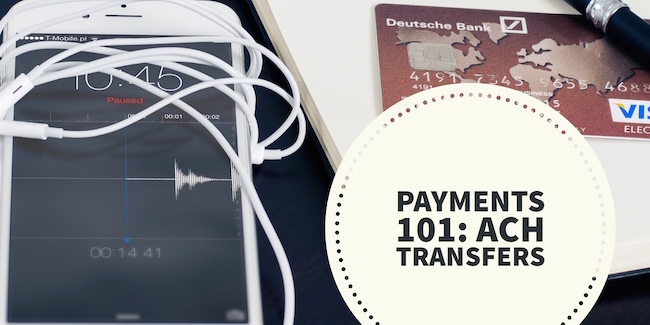 Lastly, the article noted that you can handle financial transactions within the mobile environment, so you can get paid on the go - no matter where you are in the world. We are excited to be adding more articles to the eCheck blog category in the near future as more research and industry information becomes available for us to share with you. As we build out our library information on subjects like eChecks and other ePayments method, we always welcome feedback from you about any particular subject related to these and other categories that you would like to read more about.